Appuyez notre site bénévole qui transforme des passagers impuissants en voyageurs informés. 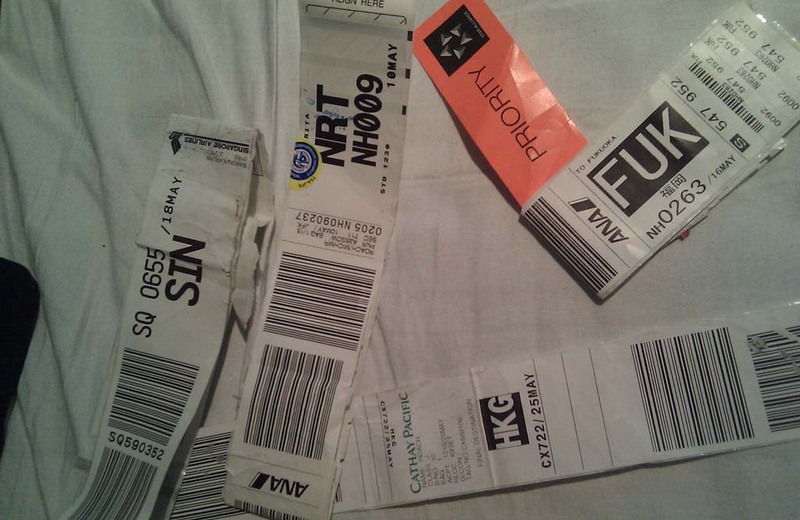 Baggage Strap, which is attached by the airline to the checked baggage. 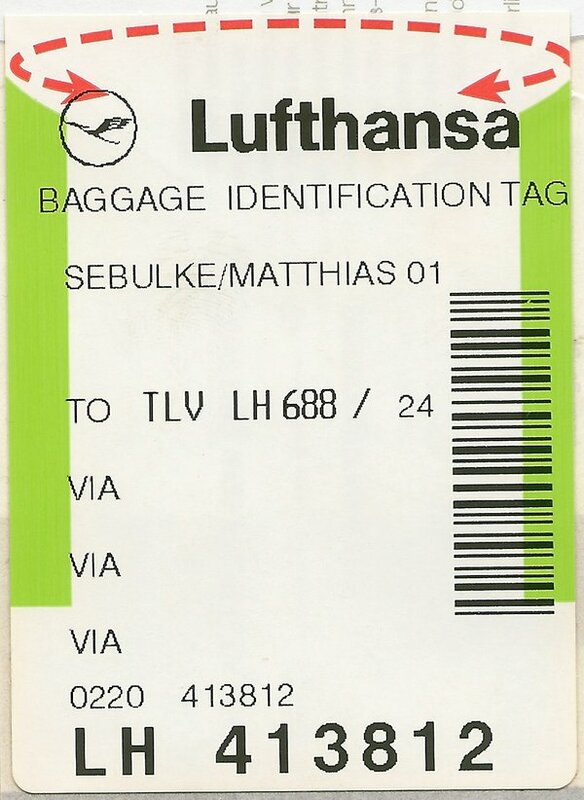 Baggage Identification Tag, which is given to the passenger. 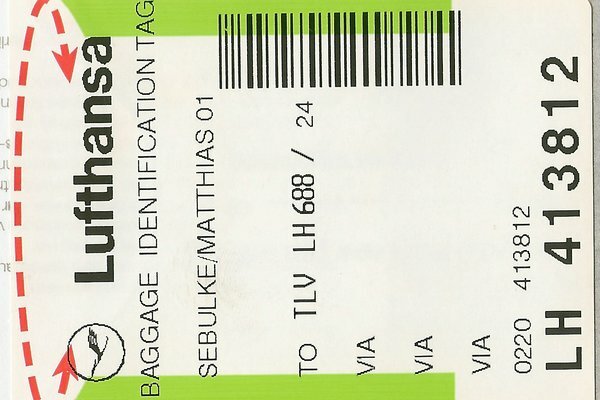 A piece of baggage that you hand over to the airline for the duration of the flight. 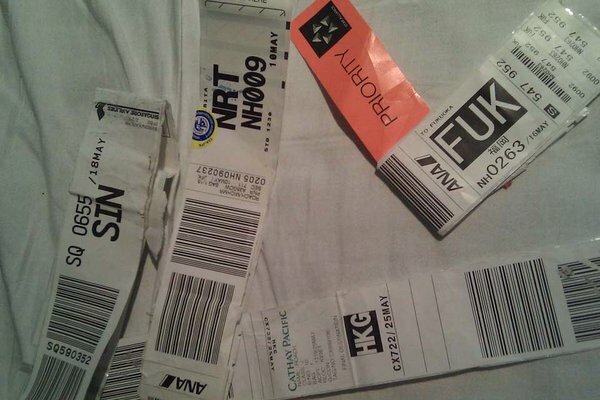 The airline is required to give you a Baggage Identification Tag for each piece of checked baggage. An itinerary that is confined to travel within a single country. An itinerary that includes cities in at least two different countries. Unit of account created by the International Monetary Fund, convertible to national currencies. Exchange rates are available online. Your “carry on” or “hand baggage”.